There are so many apps out there designed to help save time and money and assist in making decisions on-farm through providing mobile based advice. 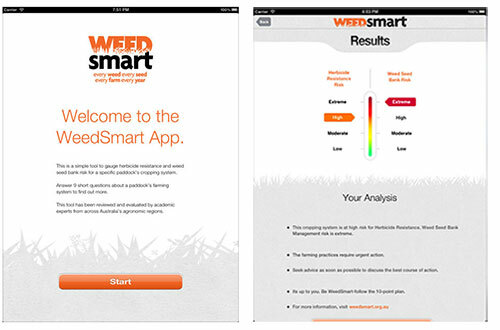 Here are our top 3 apps to help you with your spray program. 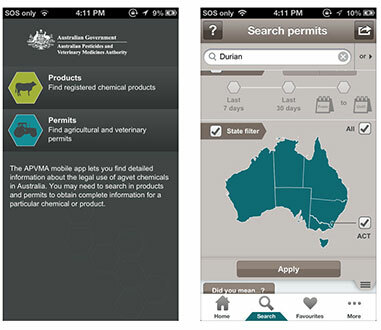 The Australian Pesticides and Veterinary Medicine Authority mobile app lets you find detailed information about the legal use of agvet chemicals in Australia. The app provides useful information about active ingredients, withholding periods, product labels, and pack sizes. Typing in the product’s name will generate the label immediately, or alternatively you can search via active ingredient or weed type. The GRDC offers this free app designed to gauge resistance and weed seeds bank risk for a specific paddock’s cropping system. It works by answering nine quick questions about a paddock’s farming system then then rating the chances of herbicide resistance by assessing how effectively you are managing your weed seed bank. An analysis report is generated and suggestions on how to improve the paddock is presented. This app was designed by a farmer, for farmers. 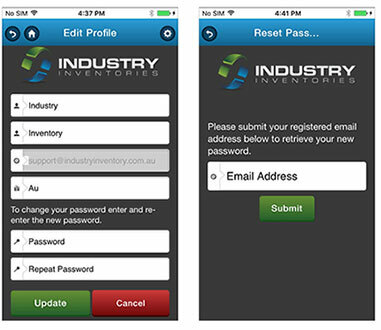 It assist with record-keeping of animal health and pesticide products as stipulated by State Governments. It works by scanning the barcode on the chemical’s packaging and then recording and storing all necessary information in the app. To download any of the above apps, search for them in the App Store when using an Apple device. What’s your preferred pre-emergent tank mix? Is AgriClime part of your paddock plan? Syngenta will give you up to 30% cash-back on your eligible spend. The redlegged earth mite can cause big damage if left unchecked. BOXER GOLD® is the dependable option when conditions are unreliable. See if your purchases might be eligible for a cash-back. B.POWER® is the perfect tank mix partner for knockdown applications. Inaugural winners named in cotton establishment competition. Over-the-top use pattern to benefit growers this summer.